Firesafe is a complex supplier of fire security systems. 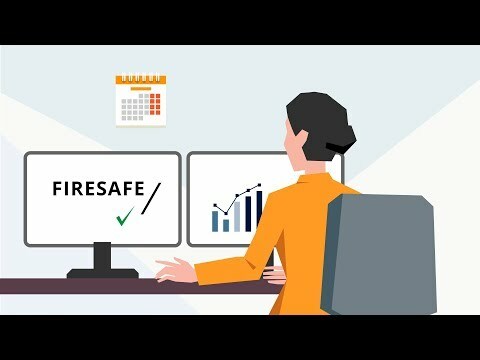 The video tells viewer how the company functions and what are the benefits of choosing Firesafe as their supplier. The goal of this video is marketing promotion of fire prevention. Our task was to liven the client’s images and create the motion graphics.